The cost of resources can subsequently become a problem not only for developers but also for users of EOS-applications. Former vice president of product Block.One Thomas Cox says that there are usage scenarios in which the developer can write dApp so that the user must have their own CPU and/or NET and/or RAM for interaction. He also noted that this is one way to write an earlier version of your dApp so that you do not go broke if the application suddenly becomes popular. In a discussion on Reddit on how developers can cover the cost of RAM, CPU, and NET, the introduction of special commissions for users has become one of the main proposals. “They could easily create a fee to use their dapp. Whether it be eos or their own token. That fee would go towards the dapps developers” – wrote the user under the nickname mr1ply. “Inflation! You need to design your cryptoeconomics in a way that inflation will cover development costs.” – writes ablejoseph. “If the developers are already staking a bunch of EOS, they really shouldn’t have to be worried about ongoing expenses. The tokens themselves scale as the network expands. If they have to buy more EOS tokens then they should be able to sell their dApp token to pick up more EOS for CPU and bandwidth” – notes another participant of the discussion, adding that “each dApp is going to have to have a well thought-out economic model that can sustain itself and expand”. It is too early to make forecasts for the cost, however: now the network is just beginning to attract users and developers. According to Dapp Radar, at the moment only six EOS-applications have more than one hundred visitors a day and only two – more than a thousand. In connection with this, CPU time costs a little: 0.00049966 EOS per KB ($ 0.003). In a recent post on Reddit, the user of the second most popular EOS application – EOS Knights games – already draws attention to the hard-to-reach requirements for the amount of staking for the CPU. The user under the name AGameDeveloper says that he used 10 EOS ($ 59) as a stake, but this was not enough. 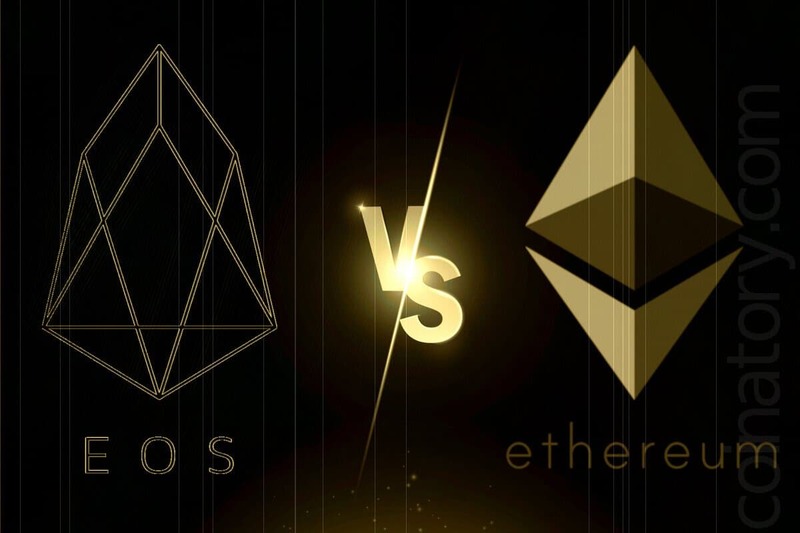 According to EOS Knights, to start the game the user’s share on the CPU should be at least 15 EOS ($ 88), but AGameDeveloper writes that in fact, the minimum stake is $ 500. “Current CPU utilization is 8%, so go figure how expensive the stake will be at 100%” – one of the users commented on the post. In August, hackers were able to absorb the RAM of someone else’s account, using the notification function to spam the RAM space with useless data. One of the solutions to such problems was described by EOS technical director Dan Larimer, but it was proposed in the framework of an ambiguous and yet unapproved proposal to completely rewrite the “constitution” of EOS. Another solution, published on GitHub, involves sending tokens through proxy-smart contracts that do not contain RAM. In any case, the solution to this problem, in fact, remains on the shoulders of the developers of each individual application. In addition, the system, designed to protect against spam, was spammed, which became possible and not too expensive due to today’s low price of the CPU. The owner of the Blocktwitter account was entertained by “sending messages that included 192 million actions, which today amounts to about 95% of all EOS transactions,” said Tom Fu, a partner in the GenerEOS company. Practically all of them contain a record: “WE LOVE BM” (reference to Larimer’s nickname – bytemaster). According to Fu, the messages are “not important”, but they have a negative impact on the network, because Blocktwittter owns a large share of the CPU, resulting in a reduction in CPU time allocated to other users and developers.